Pyongyang, SANA - The people of the Democratic People's Republic of Korea (DPRK) on Monday mark the 107th anniversary of the birth of leader Kim Il Sung, the founder of the DPRK. During the first stage of leading the DRPK, Kim Il Sung established the plan for building a socialist state, a plan which the country remained committed to since its foundation. After the Korean War (1950-1953), Kim Il Sung proposed the main course for building socialist economy based on developing light industries and agriculture simultaneously while giving priority to developing heavy industries, which resulted in finishing reconstruction after the war within 3 years, and turning the DPRK into an industrial state within 14 years. 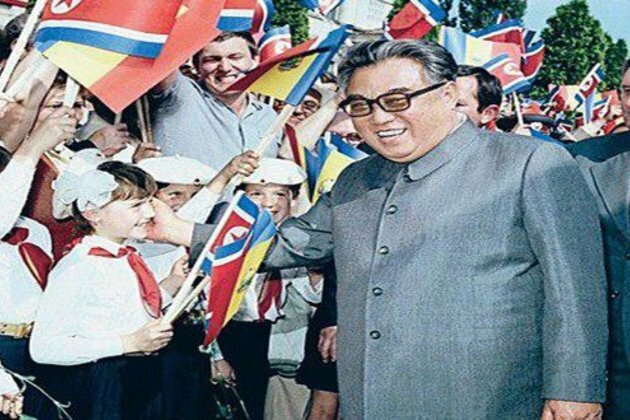 Kim Il Sung is also responsible for establishing free healthcare, and he focused on strengthening the country's defensive capability, as well as building an independent national economy to confront sanctions and embargos. Kim Il Sung became the leader of the DPRK in 1984 and remained in his position until his death on July 8th 1994.